The Android devices are very popular among the users because of the amazing features it has. And due to the various functions that the device can perform, it is essential that you keep it safe no matter what. And that's where the lock screen comes into play. The lock screen is used to protect the device from unauthorized access. But sometimes, the owner gets locked out too. And as the device holds a lot of private information, it is essential that you unlock it. Therefore, users need android lock screen removal tools. If you also want to know how to remove screen lock from the Android device, then here we have listed the tools that can help you with it. The top-rated software that is often used by the Android device users is mentioned below in detail. You can see for yourself which password removal tool will be the best for you. If you are in need of lock screen removal software, then no one can do a better job than Tenorshare 4uKey – Android Password Unlocker . This software is specially designed so that the users have access to a tool which can effectively unlock their device in a matter of seconds. It is a smart tool which is reliable and safe to use. So, from now on whenever you got locked out of your device, you should try 4uKey to remove the lock screen. It can remove password, pattern, PIN, and fingerprint lock from the phone. Secure phone unlocking with easy operations. A wide array of device and OS support. Auto Detection system with test profile. Step 1: Download the software from the official website and wait while it is being installed. Run the software and connect your phone to it. As the phone is connected, the software will download a driver compatible with your phone automatically. 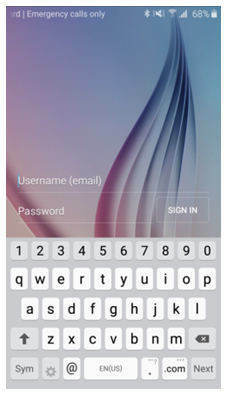 Step 2: Now, tap on the Remove option on the screen and the tool will prepare the environment for password removal. It will also send a data package to your device that will work to remove the lock screen. Step 3: Once the data package is sent, you will be notified. And the software will tell you that the lock screen password removal will erase all data stored on the device. Tap on the "OK" button and the software will continue. In just one minute, your device will become accessible again. The software is easy to use and have faster recovery time. 24/7 customer support service to help you with your problems. Safe and secure process to protect your device from bricking. Free updates of the software are also available for a lifetime. It erases data while removing the lock screen. Wondershare has also developed a password cracker for android devices. It can be used to remove the password from the device. Plus, you don't need any technical knowledge to operate the software. Whether you have forgotten your passcode, bought a second-hand device, locked out because of entering the wrong password mistakenly, in all scenarios, the software can help you. Plus, you won't lose any kind of data stored in the device when you use dr.fone-Unlock for Android. 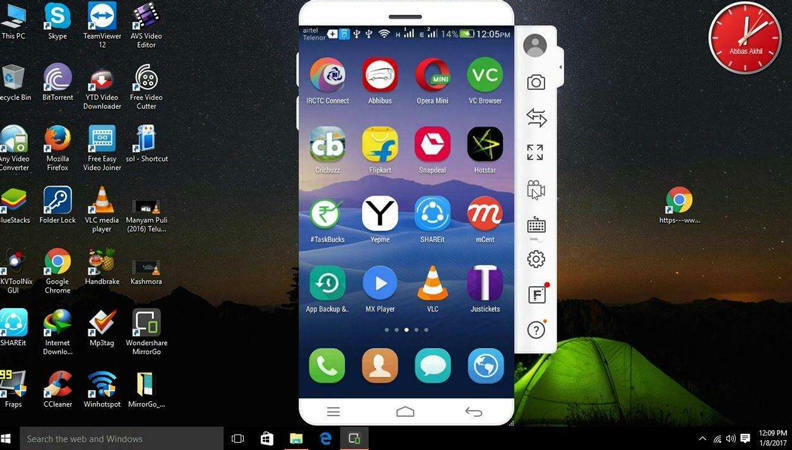 The software works for various latest and old Android devices. Remove 4 different kinds of the lock screen. The software takes almost 5 minutes to remove the lock which is longer than expected. Another tool that can be used as an android lock screen removal tool is iSeePassword. This password removal software can remove the password, pattern, and PIN in a few minutes. Plus, your data will also be intact even after the screen lock removal. Built-in algorithms that can bypass the android password mechanism. Fully compatible with devices running on OS 7.1 and older. Support for devices of various brands. The software has a safe and effective password removal process. Your data is kept safe even after the removal. The software takes 7 minutes to unlock the device. One other tool that can be used as an android password reset tool is UFone. This device can be used to remove the lock screen from Samsung devices and other Android devices. The software has a simple process and very easy to operate without any technical knowledge. No data loss while unlocking the device. The software is available for both Mac and Windows OS. It takes only 5 minutes to unlock the device. This tool mostly works for Samsung devices only. 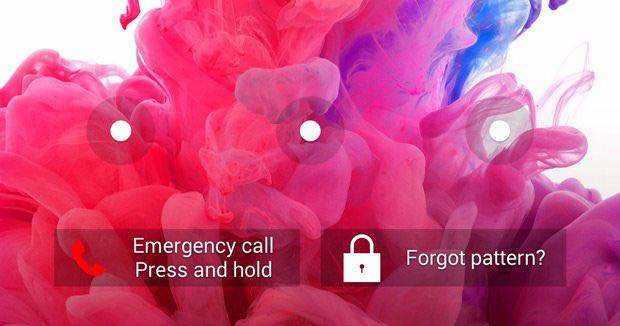 Now you know that there are smart tools available on the internet that can help you to remove the lock screen from any phone. You can think of trying Samsung lock screen apps or other applications to keep your device safe. But if you ever lose the password again or gets locked out of your device somehow, then using Tenorshare Android Password Unlocker is obviously the best option.